De Tierra Calientee: A Latin party band whose music fills the air with bright colors and gets everybody up and dancing. Catchy melodies and unaffected lyrics fuse with Latin, Caribbean and Brazilian rhythms to inspire an irresistible North/South American party. 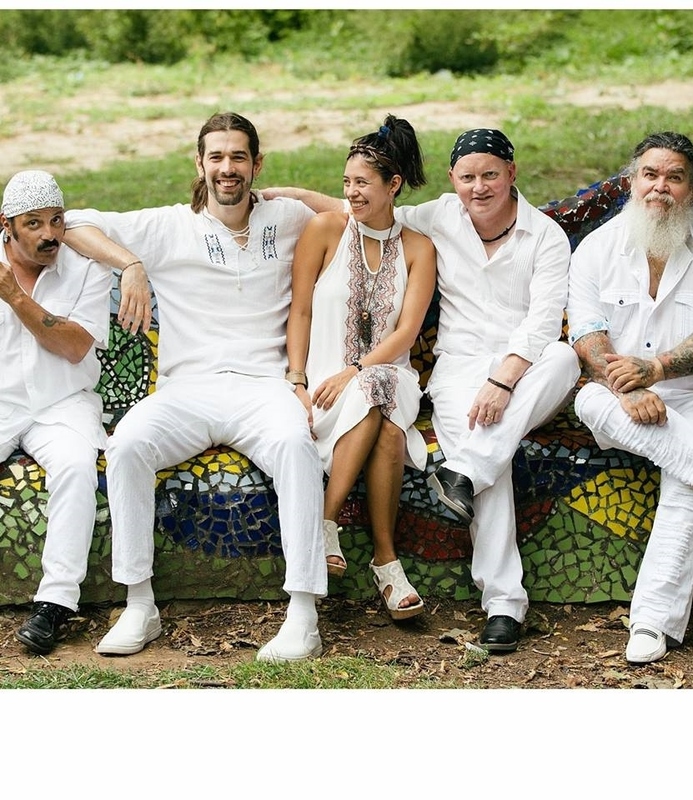 Since its formation in 2014, this flavorful quintet from Philadelphia, Puerto Rico and Colombia has released 2 full-length albums and played hundreds of shows throughout the US, Colombia, Brazil and Puerto Rico. 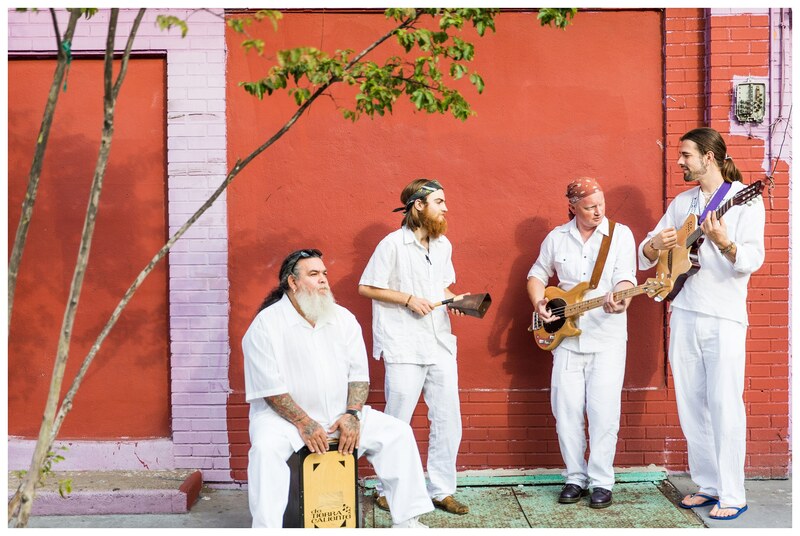 De Tierra Caliente delivers the sabor, spice and alegría of warm-weather countries to American audiences, where formidable winters and nose-to-the-grindstone work ethic sometimes overshadow simple pleasures like sharing a meal with friends or going out dancing. At a show you can't help but heat up as intoxicating songs in Spanish, English and Portuguese sing out the bright colors and familial warmth of a South American kitchen.